In a pot of boiling water, blanch the green beans until cooked, but tender. In a frying pan, melt the butter, add the green beans, and toss through. 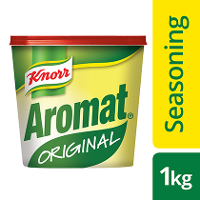 Then add the Knorr Aromat and pumpkin seeds. 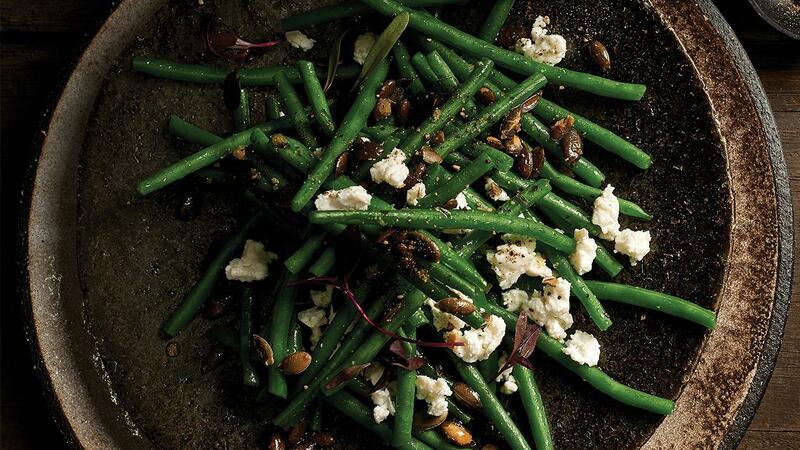 Arrange the green beans on a plate, crumble the ricotta cheese on top, sprinkle the pumpkin seeds over and drizzle butter over.